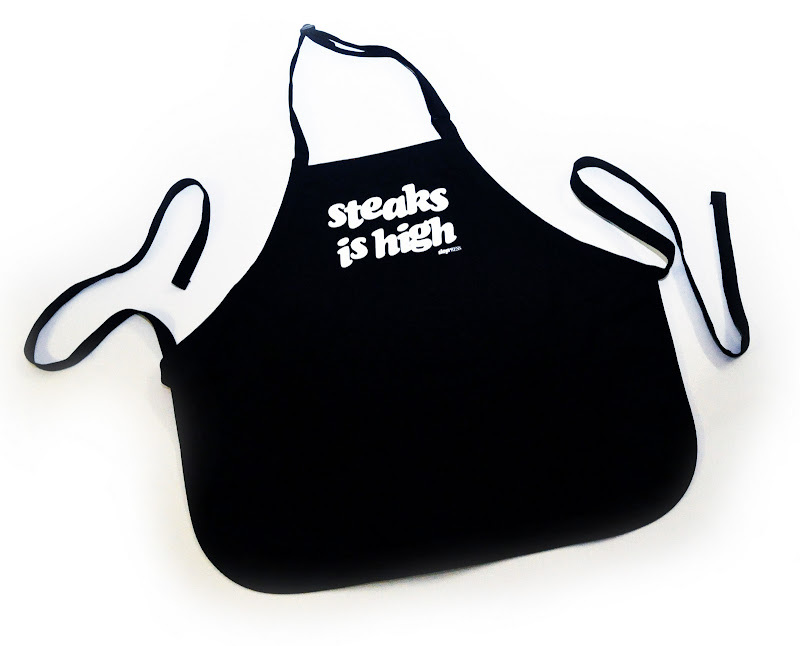 Due to demand we have reprinted our Slop Press Aprons and since we have the screen already burned and we are printing more units, the Steaks Is High Aprons are now $20. If you would like to order an apron please email vancouverslop@gmail.com. For those that live in Vancouver you can get them at Walrus (3408 Cambie Street, Vancouver).